Matt Flynn began his riding at age 9 with Seneca Valley Pony Club and went on to compete every year he was eligible at the USPC National Championships. 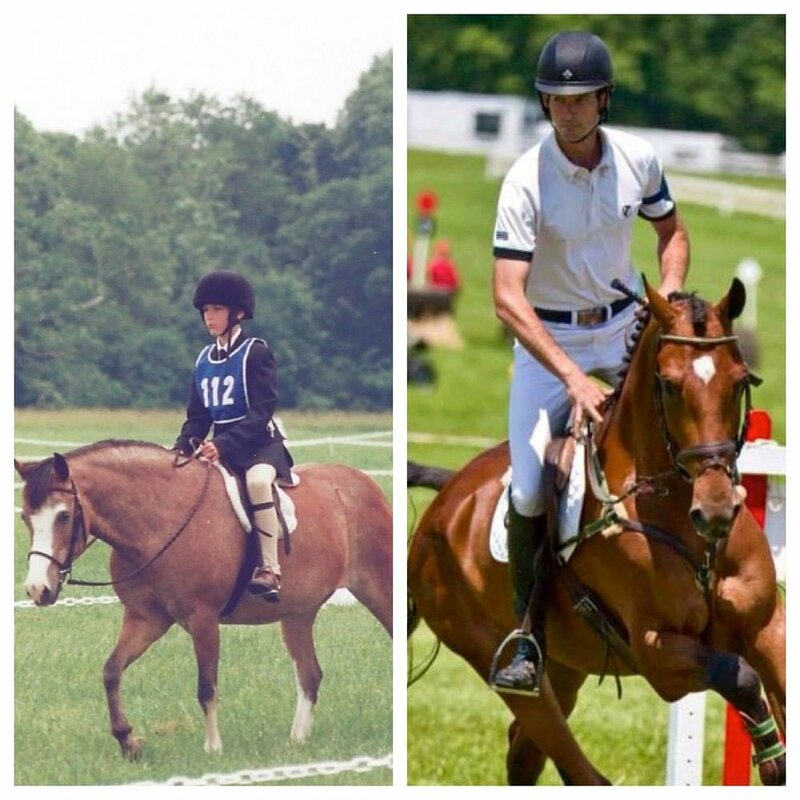 When he was 15, Matt qualified for and went on to compete successfully at the North American Young Rider Eventing Championships and earned his A rating from Pony Club all in the same month. 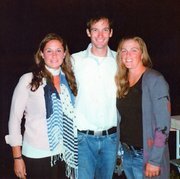 Matt finished college in three years graduating from the University of Delaware School of Business all the while continuing his competition schedule with multiple horses at the upper levels. During college Matt developed a business plan for importing, training, and selling upper level Event horses and following his graduation he put that plan in action. Flynn Sport Horses has grown into a successful business, importing 10-15 horses per year, all the while competing his own horses with much success at the FEI levels. Matt is fortunate to have trained with many top eventers, including Phillip Dutton, Karen and David O'Connor, Mara DuPuy, and many others.